Sofitel’s French Wine Week- Fancy a wine-spa, for a change? 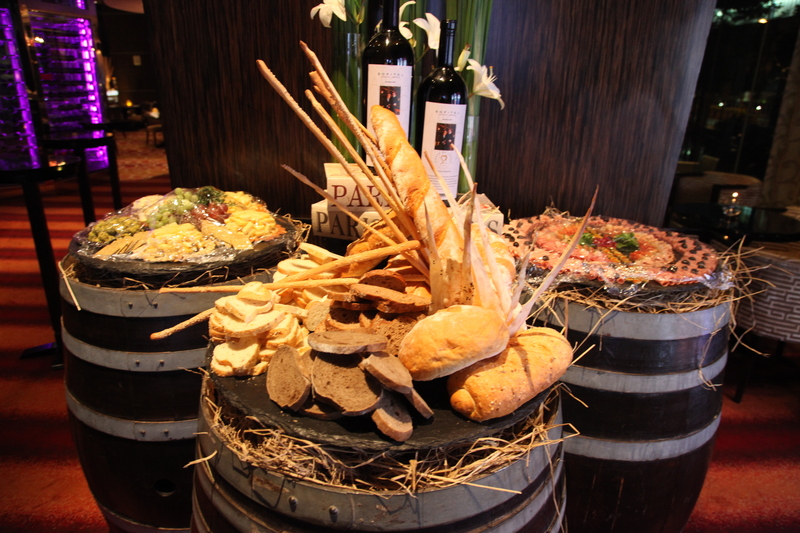 Every year, Sofitel Hotels across Asia promotes a week dedicated to everything French. In line with this and its position as an ambassador of French culture and joie de vivre, Sofitel Luxury Hotels across South Asia, including India (Sofitel Hotel, BKC, Mumbai) has come together to celebrate this year’s grape harvest in France through a dedicated French Wine Week 2013 from 23 – 30 September. This is timed every year, to usher in autumn, as the grape harvest season draws to an end in several provinces of France, and matured produce is exported in larger quantities globally. Sofitel aims to bring the very best of French culinary culture to the East through a wide variety of activities and events held across the region. Inviting guests to revel in a bounty of magnifique experiences, Sofitel hotels will feature a range of unique wine-related spa treatments, wine tastings and other dining privileges across its world-renowned luxury hotels. Ten Sofitel hotels across Southeast Asia and India will take part in this year’s celebration. From specially crafted dinners paired with some of the world’s most renowned wines to appreciation classes designed to enlighten guests, Sofitel will provide a unique insight into the world of France’s gastronomic and wine culture. Twelve hand-picked rare wines from Bordeaux, Loire, SW, Rhone, Burgundy and Alsace being showcased during the Wine Week at special promotional pricing will become part of the hotel’s standard wine list. 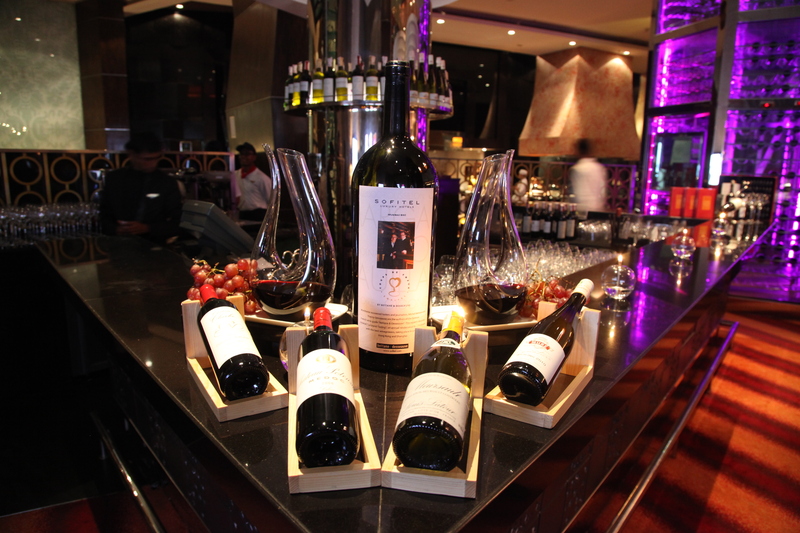 In India, at Sofitel’s luxury property at Mumbai BKC, a media round table held at the hotel’s bar ‘Le Bar Diamantaire’ revealed how the team here is successfully aligning the theme of all activities during the French Wine Week with French design, gastronomy and culture. Fancy a wine-spa, for a change? Promotional pricing during the French Wine Week for the new wine additions would be between Rs 4000 – 8000 per bottle and Rs 800 – 1500 per glass. These prices are post a 20-25% discount and before taxes and service charge. Wines would be available at all restaurants and at the bar a la carte within the property. I-Day Menu at Pondichery Cafe, Sofitel BKC- Impressive! Say ‘Ravioli, Per Favore’ at Sofitel Mumbai BKC! ← Your Story: Nina Davuluri – Proud! Reblogged this on Just A Lovely Thought.